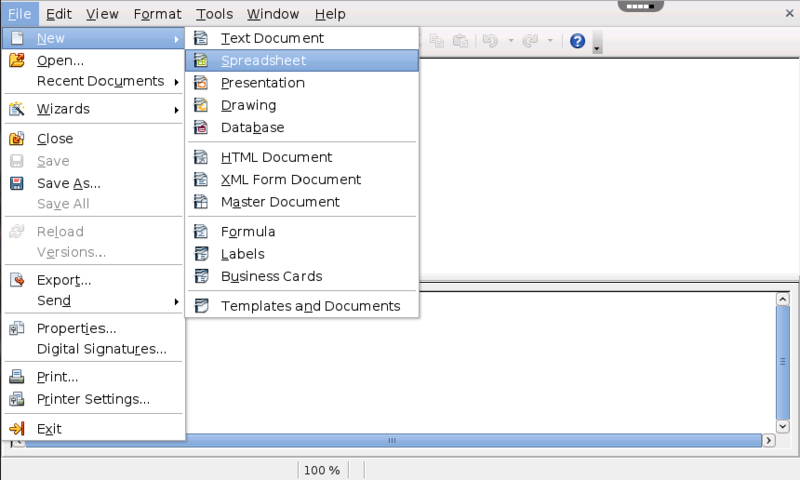 Math is Apache OpenOffice's component for creating and editing scientific formulas and mathematical equations. 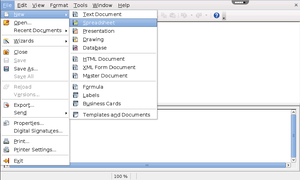 It is most commonly used as an equation editor for text documents, but it can also be used with other types of office documents or stand-alone. 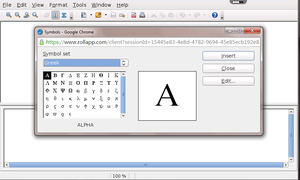 Math supports multiple fonts and can export to PDF. 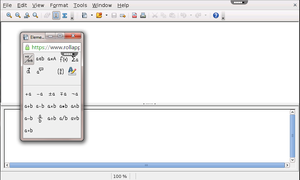 When used inside OpenOffice Writer, the equation is treated as an object inside the text document. 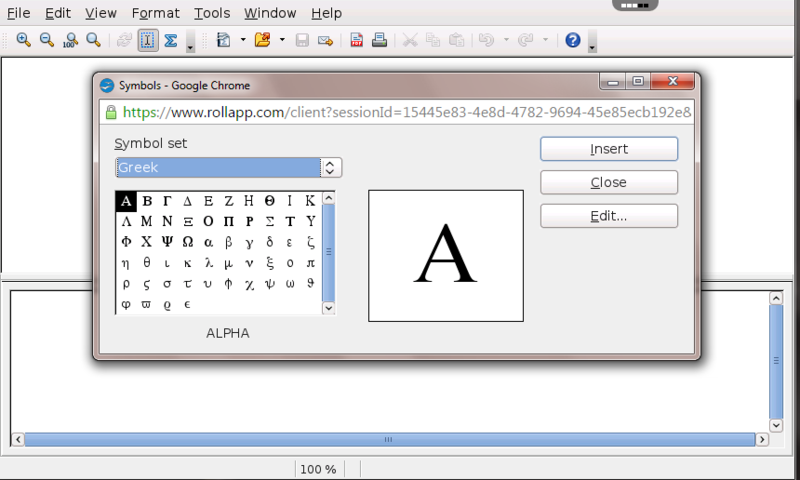 Similarly, one can also insert these into other Apache OpenOffice programs like Calc and Impress.